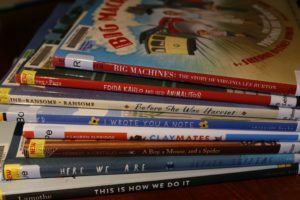 Saturday, February 2nd is “Take Your Child to the Library Day!” The Mercer Library will celebrate with a special Saturday morning story hour and activities for families. All are welcome, and the program is free and open to everyone. For more information, call the library at 715.476.2366.